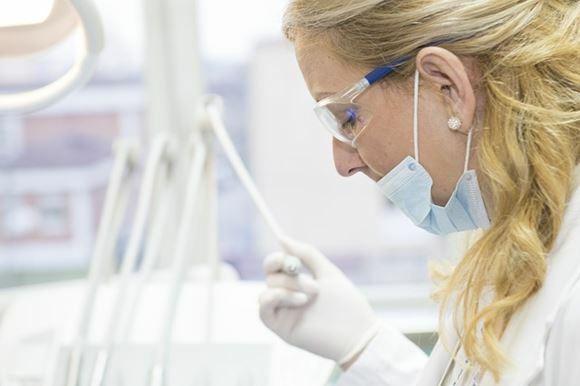 Why Do Some Dentists Recommend Saliva Testing? Your mouth is a mirror of what is going on in your entire body. It offers a useful vantage point for detecting early signs of systemic disease. Systemic diseases are conditions that affect your whole body and not just one part it. These disorders include diabetes or HIV. Your saliva test dentist can use the results for early detection of potentially life-threatening diseases such as cancer, Hepatitis, HIV infection, among other conditions. Saliva testing offers a modern approach known as a minimal intervention that focuses on identifying potential dental conditions to prevent permanent tooth damage. Unlike blood, collecting a patient’s saliva helps reduce the risk of infectious disease transmission. 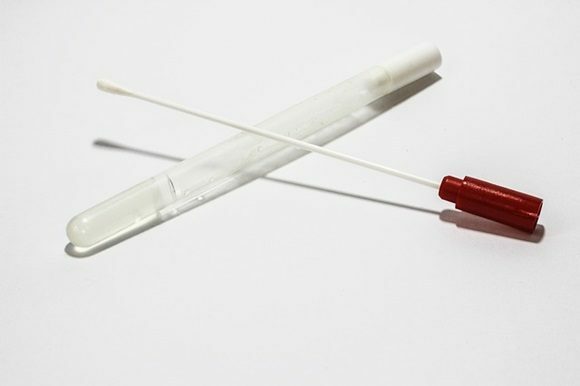 Also, saliva testing is easy, painless and can be completed several times without causing any discomfort to the patient. What Will Happen If Your Saliva Fails To Protect Your Teeth? Typically, saliva helps to prevent an acid attack which is harmful to your teeth. After you are done eating or drinking, the bacterial plaques in your mouth produce harmful acid, which has the potential of harming your teeth. Your saliva prevents this from happening by neutralising these acids. It also provides a shielding barrier against sensitivity, decay and erosion. If your body fails to produce sufficient saliva or creates poor quality saliva, you may end up suffering from various dental conditions. How Can I Tell Whether My Saliva Is Healthy Or Not? Usually, most dental conditions such as decay or sensitivity do not happen overnight. However, if you can spot these conditions early, they can be corrected before they cause damage. The best way to know if your saliva is healthy is having it checked by an experienced dentist. Your dentist can perform a small saliva test to enable them to identify if your saliva is healthy or not. This may be a sign of dry mouth also known as xerostomia. Dry mouth can be caused by salivary gland problems, continuously breathing through your mouth or as a side effect of various medications. This could be as a result of various medical conditions, poor dental health, smoking or even a salivary gland disorder. Your mouth getting dry while sleeping or even when you are awake can be an indication of some severe health issues. It may also be due to particular over the counter or prescription medication, including cold, pain and allergy drugs. If your saliva is white and clumpy, it could mean that you have an oral infection known as thrush. Although it is a rare malady in healthy adults, people with diabetes are especially prone to this condition since the sugars in their saliva can lead to the growth of yeast. This may be a sign of reflux. Reflux causes your stomach acid to bubble up into your throat, producing an icky flavour. This could be a sign of sleep apnea. Sleep apnea occurs when you experience multiple pauses in breathing during sleep. The normal saliva should be near or at a neutral pH. If your saliva is too acidic, this may be a sign of acid reflux, anxiety, nutritional deficiency, hormonal changes, depression or candidiasis. You should also be wary of tooth decay, bad breath and dry mouth, which are typically caused by increased acidity. Saliva testing can be used to check which bacteria are triggering a patient’s gum disease or tooth decay. Your dentist can create a personalised hygiene treatment to help you get rid of these conditions once and for all. Saliva testing helps to check if patients have oral Human Papillomavirus (HPV). Although this condition can be identified through skin lesions such as sores or warts, saliva testing helps to identify the disease early and allowing your dentist to treat it more efficiently. This prevents it from getting worse and increasing your chances of getting oral cancer. According to the Centers for Disease Control and Prevention, medical research shows that 90% of all cervical cancers are linked to some specific high-risk HPV types. Saliva may be used for checking heavy metals levels in your body. Saliva provides a quick and non-invasive specimen for drug testing. Saliva testing costs less than similar serum tests. What Do You Do If The Test Is Positive And You Are At Risk? Consult with an experienced dentist and hygienist to discuss a treatment plan on how to manage your saliva. In most cases, the treatment plan may require you to change your teeth cleaning habits, diet, or even lifestyle. Therefore, the success of your treatment is majorly dependent on how committed you are to follow your dentist’s instructions. In other cases, protective application of fluoride or tooth surfaces may be needed. In severe cases, restoration work may be necessary. Your dentist will also refer you to a doctor if a predisposition to certain non-dentally related conditions are found. If you are worried about a dental related issue or have questions about any of the treatments we offer, please contact us using our new free e-Consultation service. One of our highly-qualified team will respond to your query as soon as possible. Our e-Consultation service is live 9am – 6pm Monday to Friday. You can also read more about all our dental treatments at Savina Dental Clinic or check out our customer testimonials section.